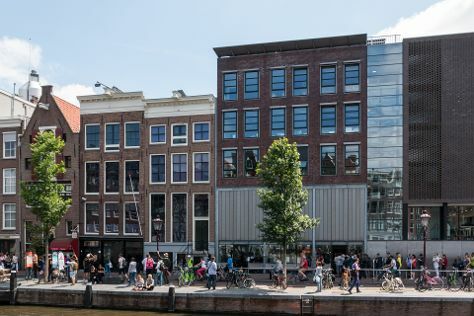 On the 19th (Sat), steep yourself in history at Anne Frank House, explore the world behind art at Van Gogh Museum, then explore the world behind art at Willet-Holthuysen Museum, and finally wander the streets of Red Light District. To find other places to visit, traveler tips, maps, and other tourist information, you can read our Amsterdam online holiday planner . If you are flying in from India, the closest major airports are Amsterdam Airport Schiphol, Eindhoven Airport and Eelde Airport. January in Amsterdam sees daily highs of 7°C and lows of 1°C at night. Finish your sightseeing early on the 19th (Sat) so you can travel back home.